It has been an entire month since our last Adventures in Chocolate recipe. Overdue in my book. After seeing this recipe on a friend’s fb timeline, it took me 3 seconds flat to know we were going in. It’s no coincidence that she posted it either. I’m pretty sure it was a subtle hint, hint, nudge, nudge, in hopes that I’d make a batch of White Chocolate Peanut Butter Cup Fudge and Share the Love. 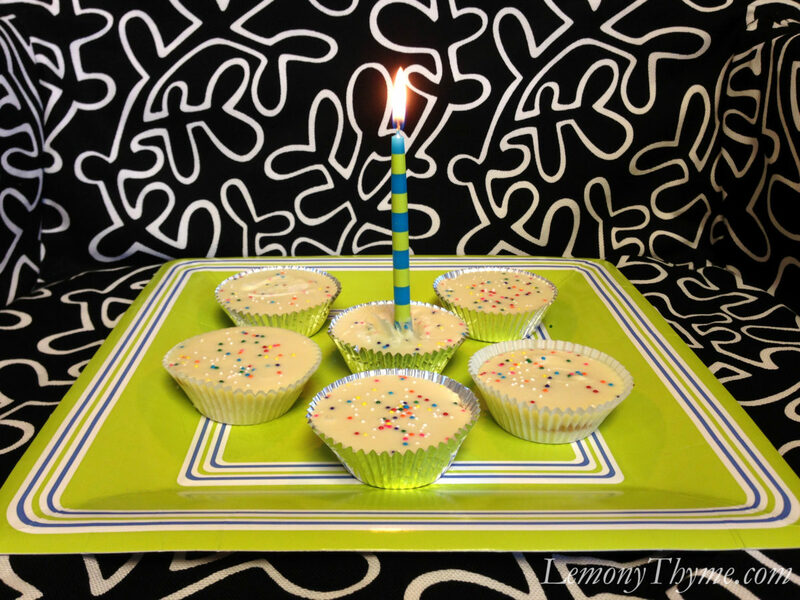 A couple of years ago, for this same friend’s birthday, I made her a batch of White Chocolate Peanut Butter Cups. Heaven I’m telling you. It was with that enthusiasm in mind that I cut up white peanut butter cups and folded them into this fudge. Every sweet bite is worth savoring and of course sharing. Everyone who has tried this fudge has had the same reaction. Oh. Myyyy. Yum!! So creamy and sweet. Line a 9x9-inch pan with parchment paper. Cut peanut butter cups into ½-inch pieces. Reserve. Place white chips and marshmallow crème in a medium bowl. Reserve. Place sugar, butter, heavy cream, and salt in a medium saucepan. Heat over medium heat, stirring until combined. Bring to a gentle boil and simmer for 5 minutes. Remove from heat and pour over chips and marshmallow crème. Use a hand mixer to blend mixture until completely smooth. Fold in half of the peanut butter cups. Pour into prepared pan. Sprinkle remaining peanut butter cup pieces over top. Refrigerate 3-5 hours before cutting.